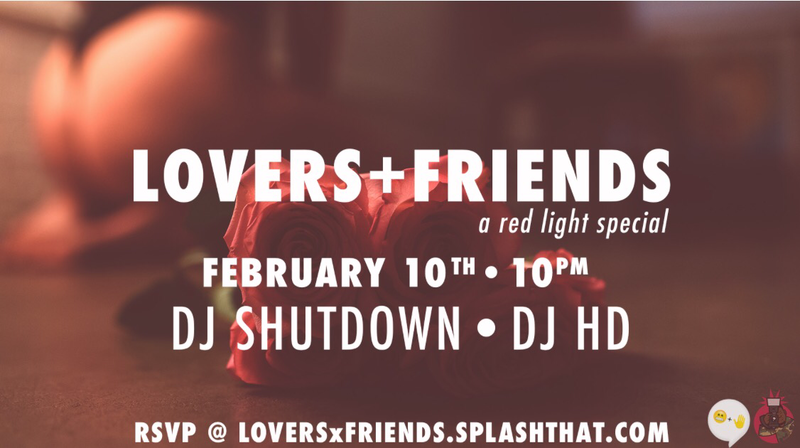 With Valentine’s day around the corner pull up to Ivy, Friday February 10th, for a red light special in the basement. 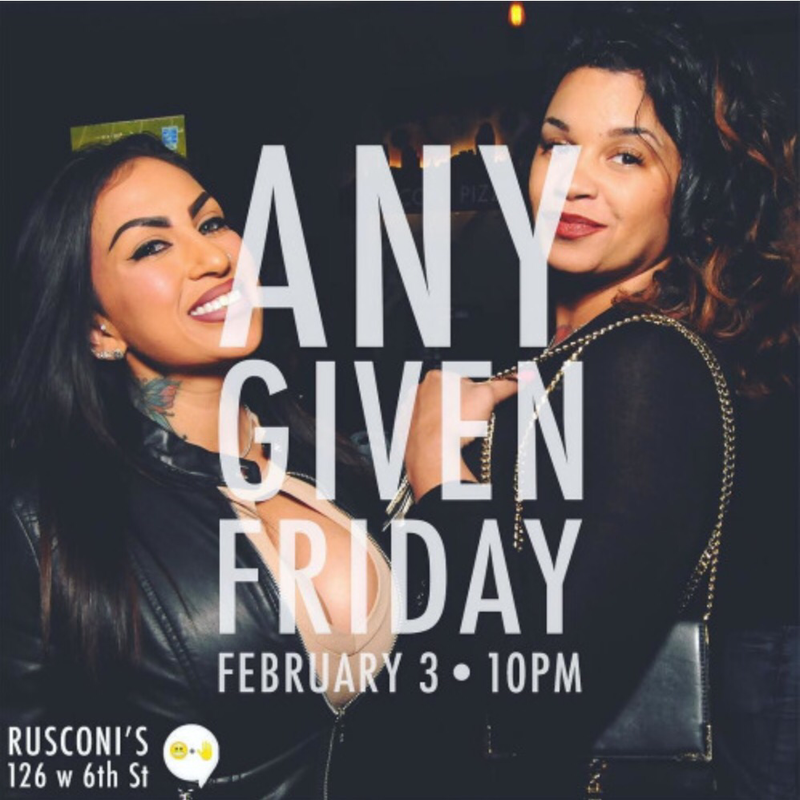 Turn up to the sounds of DJ Shutdown and close out the night (1am-2am) with full R&B set from DJ HD!!! Come sweat it out and get that slow twerk under the red light like the old days!! !